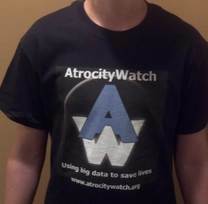 Thank you for your interest in AtrocityWatch. If you have expressed interest in attending and have received a confirming email about our Palo Alto Hackathon, please complete the registration form below. Once you have completed this information, you will be registered. We look forward to meeting you on June 6th. Should you have any questions, contact us by email here. 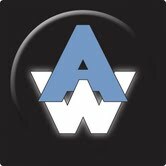 AtrocityWatch is committed to your privacy and will not share your contact information with any other organization or individual. T-Shirts are available for the first 50 entrants. Tell us your size and we'll have one set aside for you. We'd like to know about where your interests lie. (data mining, reporting, analytics, etc). Also, if there is a specific area of humanitarian work that interests you, tell us about it.